The $215,000 "world-class" concrete skatepark was completed as a way to keep kids out of trouble. Sk8Way Skatepark is made up of a big 9 foot bowled area topped with steel coping that flows into the street course with a couple quarter pipe extensions at one end. 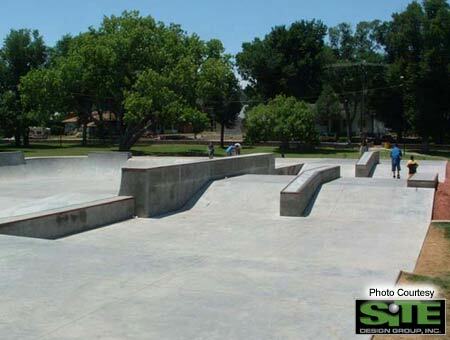 The La Junta Skatepark has been heard to boast what could be the state's best pyramid along with a runway-type street skating area on one side with a some wedges and steel-edged lips. 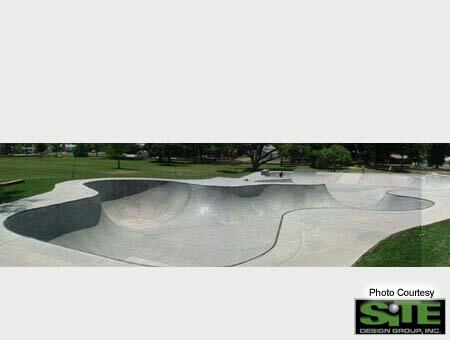 This is a lighted skatepark, safety gear is not not enforced and there are restrooms nearby. 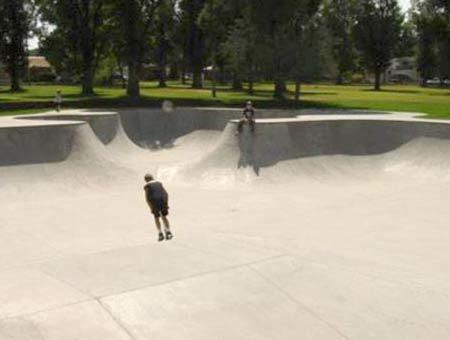 Don't pass this up this skatepark the next time you're in southern Colorado. 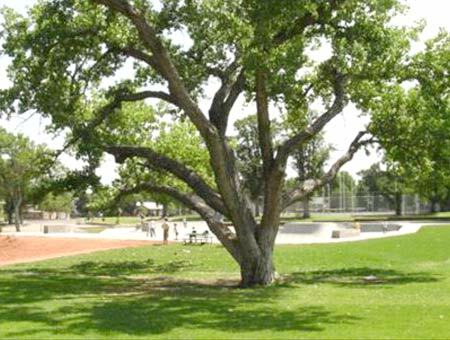 It's well off the beaten path, but not one of those free skateparks you should pass up.